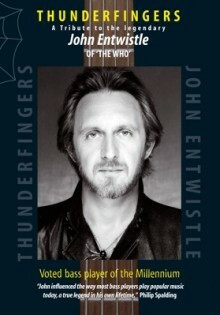 Fay has directed and produced Thunderfingers – a special tribute programme to acknowledge the genius of John Entwistle of The Who broadcast on the UK Biography Channel. Thunderfingers was voted Pick of the Day in the Sunday Times. 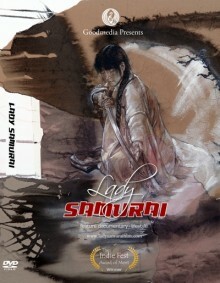 This new half-hour documentary entitled Lady Samurai is a true story of Fay’s rise in the martial arts world. It is a journey of determination as Fay flies to Japan to take the grade of 7th Dan – a rare and unprecedented achievement for a western woman. Through Fay’s eyes we see the beauty of traditional costumes, colourful gardens, landscapes and spiritual shrines and the never ending task of cleaning the dojo floor!